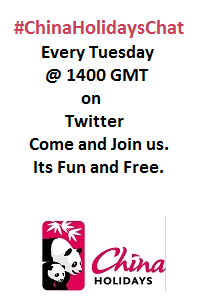 The first Twitter chat about travelling to China is to be held today, the 3rd July at 1400 GMT. Our topic Today is Cities in China. Please tweet your questions and we will answer them!